Explore our latest collection of button down shirts for women. If you're in need of an expertly designed shirt that can be dressed up or down, you've come to the right place. Johnny Was shirts provide a unique option for women who desire the fit and silhouette of a button down shirt, and the luxuriousness of beautiful fabric and design. 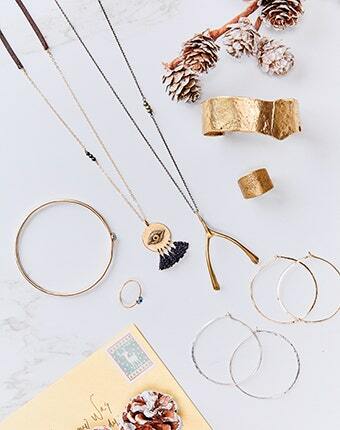 Pair your favorite piece with a long necklace and cuff bracelet for an instant boho look. Our women's shirts are for the free spirited and uncommon woman who celebrates her unique fashion style with a twist. Browse our newest women's shirts in plaid, print, embroidered, and sheer styles.